Faloma was last seen wearing a light green shirt with a butterfly design and blue jeans. 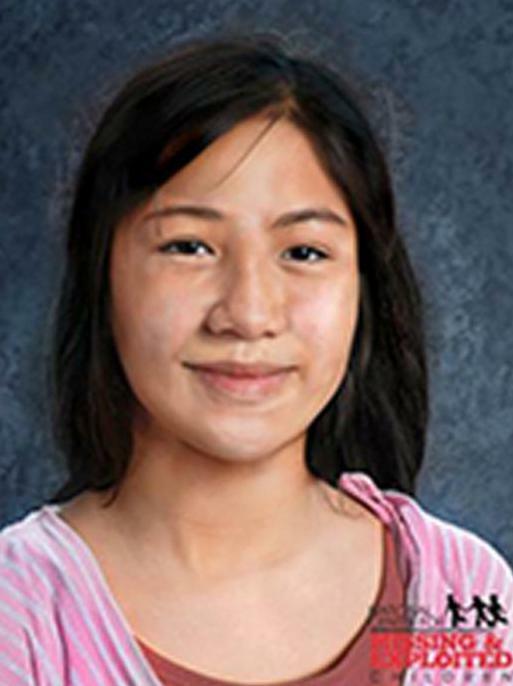 Faloma and Maleina Luhk were last seen at the bus stop near their home in the village of As Tao, Saipan, Northern Mariana Islands, on May 25, 2011. The sisters, ages 10 and 9 at the time, were waiting for the school bus to arrive and have not been seen since that time.